Once BridgerConway won the tender that Cencosud invited for this project, the agency took up the challenge to create a warmer, more modern and innovative image of the outdoor space. 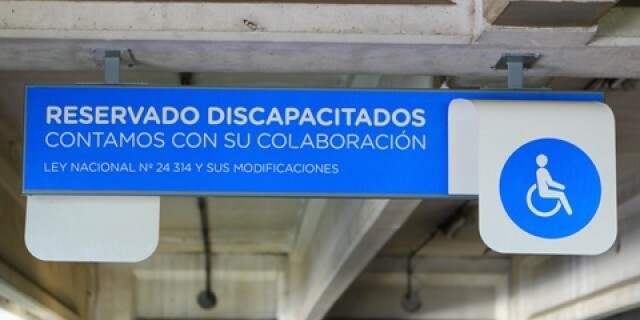 Unicenter, one of the most typical shopping malls in Argentina, relied on BridgerConway for redesigning the outdoor urban furniture and signage in the mall. 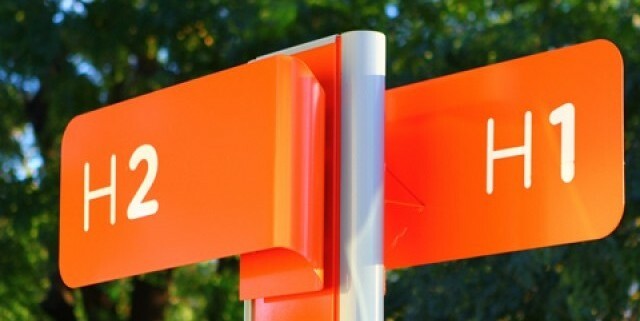 In the past, these signs were just used to ‘inform’ (they were the same signs that were used in the national road sign system). For this reason, the people responsible for branding in this redesigning campaign decided to update the signs and urban furniture so that, besides giving information, they would give color and life to the space. Once BridgerConway won the tender that Cencosud invited for this project, the agency took up the challenge to create a warmer, more modern and innovative image of the outdoor space. The project, which took over a year and a half long, involved the complete signage program (which included a study of the case, layout and preparation of a manual with all the information about each communication piece), the integral design and the technical blueprints. 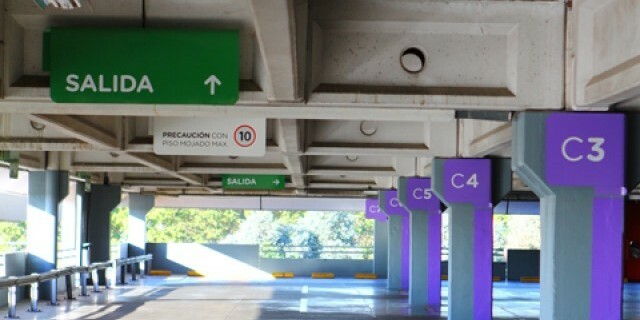 The agency worked on the design of 32 types of signs (more than 1420 units) for the parking lot, the interior streets, the ramps and the 10 entrances to the shopping mall, which are on all the floors. They also designed five types of outdoor urban furniture: taxi stands, security booths, banks and waste baskets. Due to the project complexity, its implementation took over 6 months for its production and setting up. Nowadays, all the customers at the shopping mall can appreciate the totally renovated space.